A bronze coloured, premium strength American IPA. 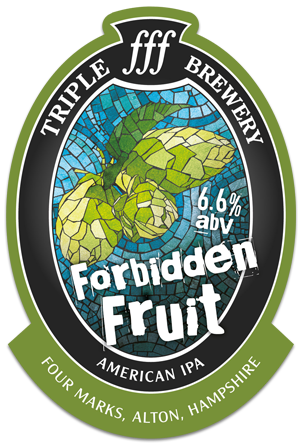 Single hopped with Mosaic hops using the finest Maris Otter barley and crystal malts. Distinct passion fruit and lychee aromas followed by a tropical fruit cocktail of flavours. A gentle bitterness tames the sweetness, with a lingering warming finish. Cask @ Akkurat. Has a fruity, american hop profile and a sweet maltiness. Notes of orange cest, pineapple and grapefruit. Cask @Kitty’s. Pours copper color with an off white head. Dark fruity, sweet, mild spicy aroma, some biscuity notes. Flavor has caramel, malt, English hops, fudgy notes. Warming, nicely balanced. High drinkability. Cask at Akkurat, Stockholm. Hazy deep golden. Pineapple jam and grapefruit up front. Mid sweet with medium-full body and rounded mouthfeel. Piney, citrusy and peppery. Doughy malt and lots of passionfruit and citrus. Resiny bitter finish. Cask at the Norman warrior Lowestoft. Reddy coper coloured pour with a lasting loose off white head. Aroma is sweet citrus fruit, caramel, pine, jammy fruits. Flavour is composed of nutty malts, caramel, mango and citrus fruits. Grainy. Palate is sticky sweet, lowish carbonation. Lingering dried fruit and jam. Burnt pine . 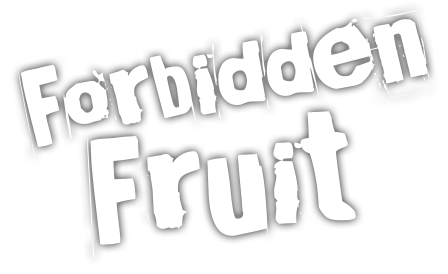 Forbidden Fruit. Probably the best American IPA I have tasted! Very drinkable. a very beautiful tasting ale. Just perfect balance between the bitterness and sweetness. You could easily drink more than you realise. It's that good.